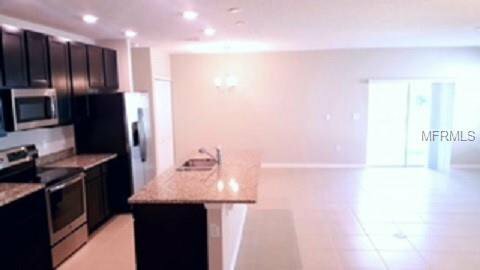 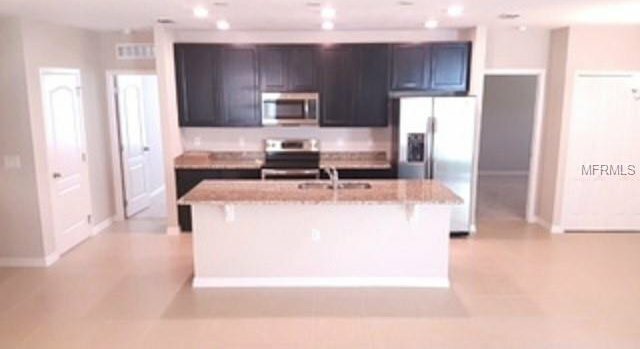 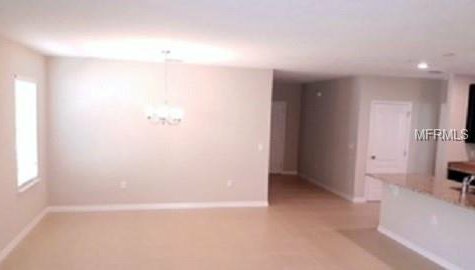 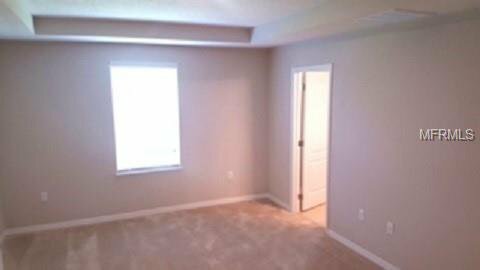 Brand new builder owned 3/2 spec home available for immediate occupancy. 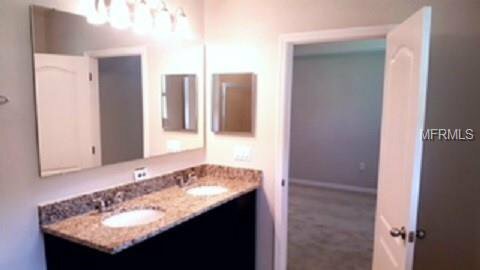 CBS construction with full builder warranties. 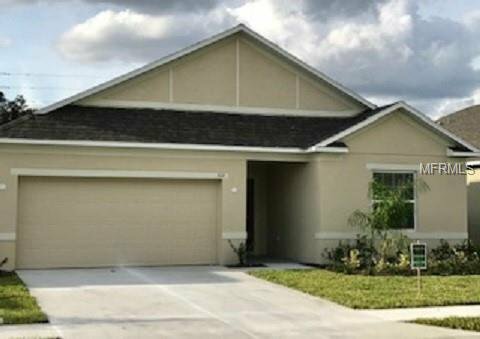 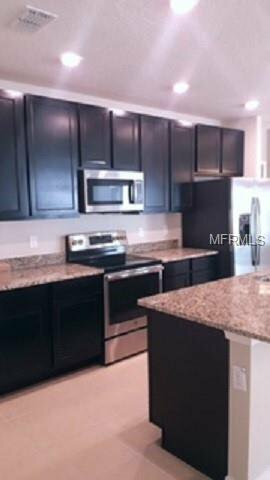 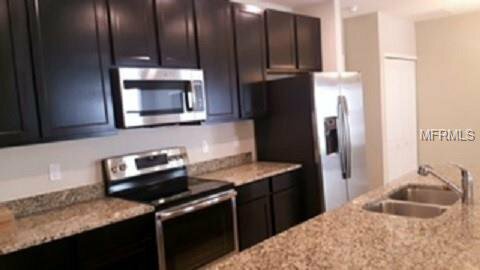 Terrific plan featuring eat in kitchen, indoor utility room, large great room, lanai, 42" cabinets and solid surface tops in kitchen, extensive ceramic tile flooring, SS appliance package including refrigerator, blinds and much, much more.